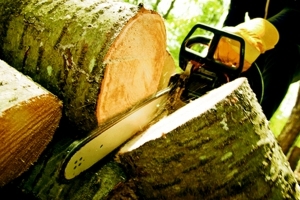 Clean Cutt Tree Service LLC specializes in dangerous tree removals. We have a complete team from start to finish with state of the art, modern equipment, and educated staff with the latest techniques and safety procedures. Our certified arborist and field staff are ready to support you! Our crew will help you with the decision making process and planning to complete your tree care projects. Our arborist are highly-trained to complete all the necessary work, on-time and confidently. You can always count on the professionals at Clean Cutt Tree Service LLC.